EV charging network Chargepoint has secured $240 million in Series H funding from a diverse set of investors ranging from early market to institutional investors across the VC, financial, manufacturing, oil and gas, energy, utility, technology and automotive sectors. These include lead investor Quantum Energy Partners, American Electric Power, Canada Pension Plan Investment Board, Chevron Technology Ventures, Clearvision, Daimler, GIC and existing investors BMW i Ventures, Braemar Energy Ventures, Linse Capital, and Siemens. 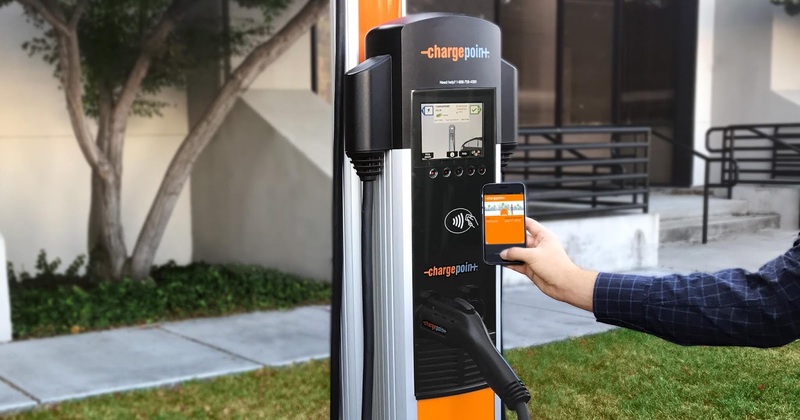 Campbell, California based Chargepoint has now raised over $500 million in funding with this latest coming just over a year from a Series G round that fueled the company's move into the European market. Chargepoint counts over 57,000 independently owned public and semi-public charging spots and thousands of customers including businesses, agencies, cities and service providers across its network. It designs, develops and manufactures the hardware and software solutions for use across its network providing it an edge in the growing EV market. 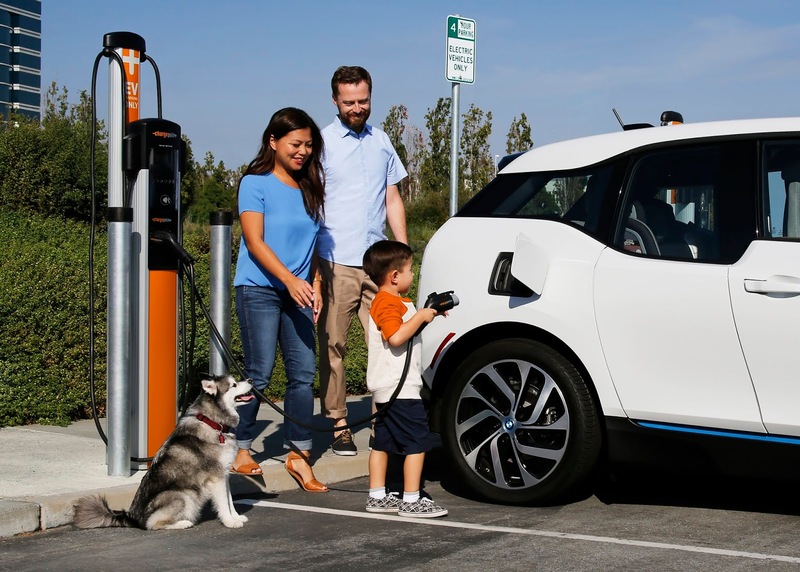 Drivers have also completed over 45 million charging sessions, saving upwards of 47 million gallons of gasoline and driving more than a billion gas-free miles on dispensed energy on its charging network as per Chargepoint's statement. “The broader energy and mobility ecosystem has recognized that we are at a tipping point in the generational shift to transportation electrification. Leading investors from automotive, utilities, oil and gas, and financial institutions are coming together to support ChargePoint’s vision of an all-electric future as the mass adoption of electric mobility and the transition to electric fleets accelerate” The company's CEO Pasquale Romano said. 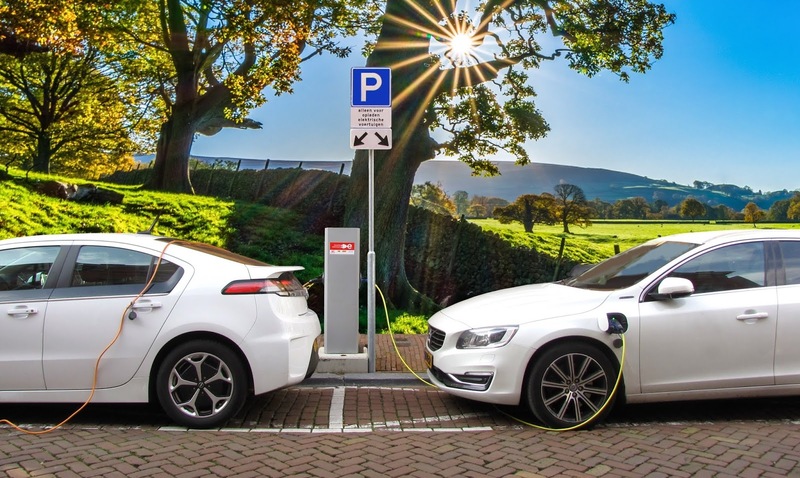 As part of this deal, Quantum Energy partner Jeffrey Harris will be taking a board seat at Chargepoint geared for network expansion, boosting of solutions for EV fleets and furthering of operations in Europe and North America with this funding.